Links I love and what I’m reading this week. An artist replicates 7 generations of women in her family. “Photographer Christine McConnell not only imagined what she would look like as one her own ancestors, but she became them. McConnell created a series titled “7 Generations of American Women,” replicating portraits of her maternal blood line, dating back 200 years. 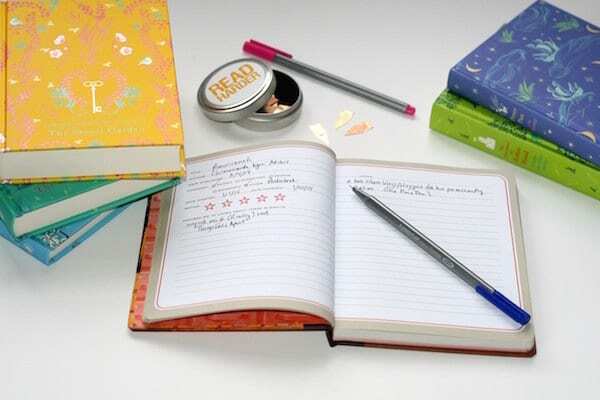 17 small (and totally doable) tweaks that will change your year. Put a fruit bowl on your counter. A plant on your desk. Make your weekend plans on Wednesdsay. 10 books I can’t wait to read in 2015. In the coming months I’ll finally be able to get my hands on books I’ve been waiting years for. 7 books I’ve been meaning to read (that I’m crossing off the list in 2015). Good intentions don’t get books read, so last year I made a short list of books I’d been meaning to read for ages that I intended to finish before the year was out. That little plan worked, and I’m doing it again. Survival strategies for winter, my least favorite season. Because winter’s a lot less fun once the twinkle lights come down, and it’s 8 degrees out right now. I finally read The Thirteenth Tale, in two days. I’m 2/3 of the way through Marilynne Robinson’s latest book Lila, which is absolutely gorgeous, as expected. 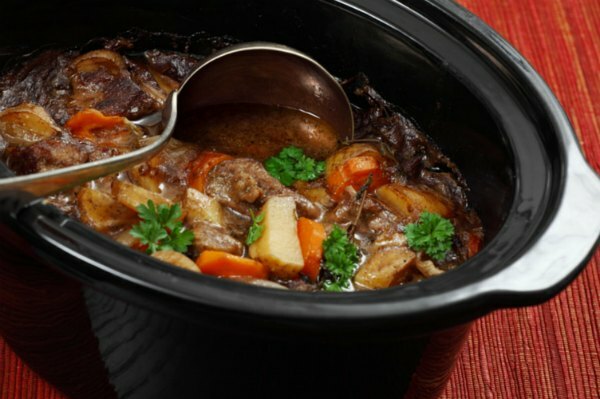 Previous: The real genius of the crock pot (and my favorite slow cooker recipes). Next:How I track the books I read: digital + physical. Ack! I’m sorry—it’s fixed now! The link to the 17 tweaks for the new year goes to The Thirteenth Tale on Amazon. If you don’t mind fixing it, I’d really like to read it! I think this is the tweaks article. Thanks for mentioning “The Thirteenth Tale.” I heard about it a while ago and thought it sounded like a book I’d love, then it fell off my radar. Thanks for putting it back on! I can’t wait to read Lila! I need to read Home, first, though! If only I could read faster than I already do! 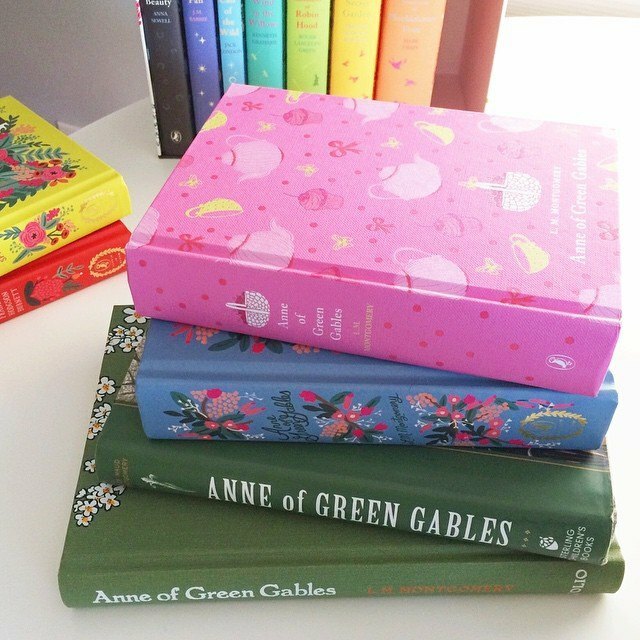 Love the stack of Anne books! My husband got me the Puffin in Bloom one for Christmas and it is so pretty. I can’t wait to (re)read it!